WORK to reconstruct a major route in Eastbourne begins on Saturday, June 2 2018. The East Sussex Highways scheme in Langney Rise, due to last for two weeks, was originally due to take place in March but was postponed due to bad weather. 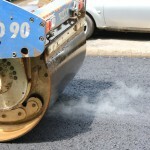 The existing road surface will be taken up, relaid and resurfaced while carriageway joining – filling and sealing cracks in the road – will also take place. The road will be closed in phases while the work is carried out. A diversion route will be in place via Friday Street, Willingdon Drove, Highfield Link, Lottbridge Drove, St Anthony’s Avenue and Langney roundabout. The first phase, being carried out over four days from Saturday, June 2 2018, will see work between Langney roundabout and Pembury Road. The road will be closed 24 hours a day, with access to residents from the north. Phase two – carrying out carriageway jointing on the same section of road – runs from Wednesday, June 6 2018 for five days, with no weekend working. The road will be closed from 7pm to 5am. 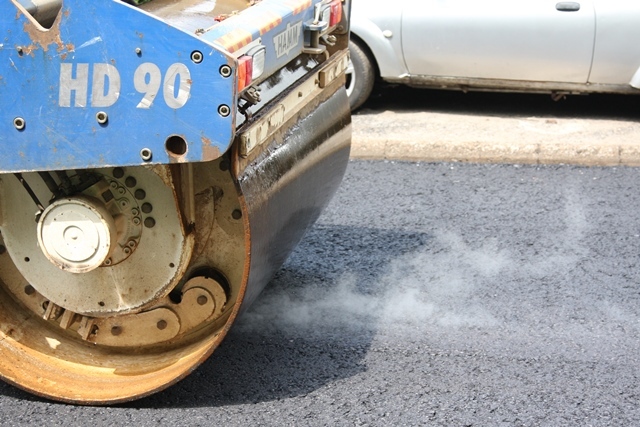 Carriageway jointing will also be carried out in phases three and four, affecting Pembury Road to The Rising and The Rising to Hide Hollow respectively, with the road closed from 7pm to 5am. Phase three starts on Wednesday, June 13 2018 for one night and phase four from Thursday, June 14 2018 for two nights. Meanwhile, the road will also be closed for one day in late June or early July 2018 for surface dressing. Residents will be informed when a date is confirmed. This entry was posted in Roads, Transport and Environment on May 16, 2018 by timf.